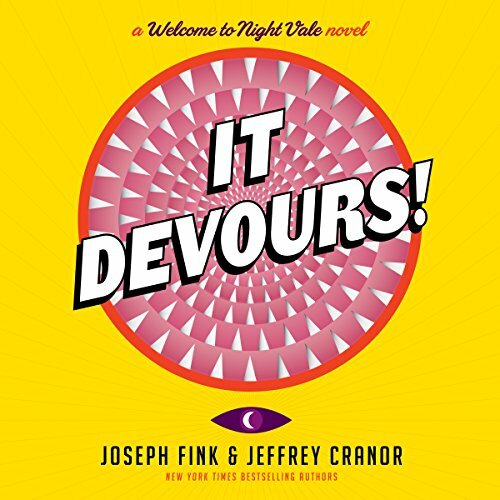 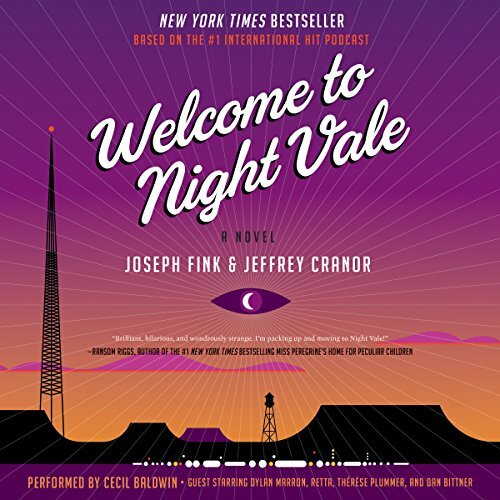 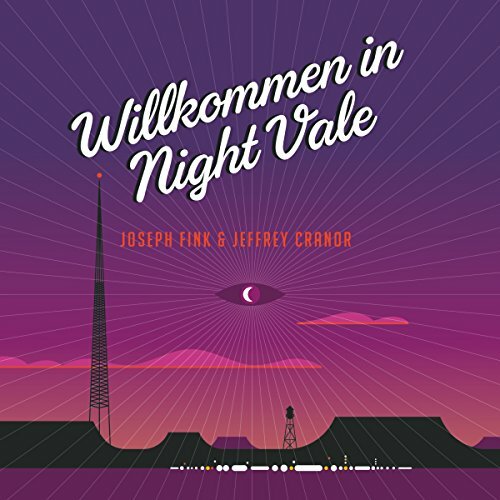 Joseph Fink created and cowrites the Welcome to Night Vale podcast.  He is from California but doesn't live there anymore. 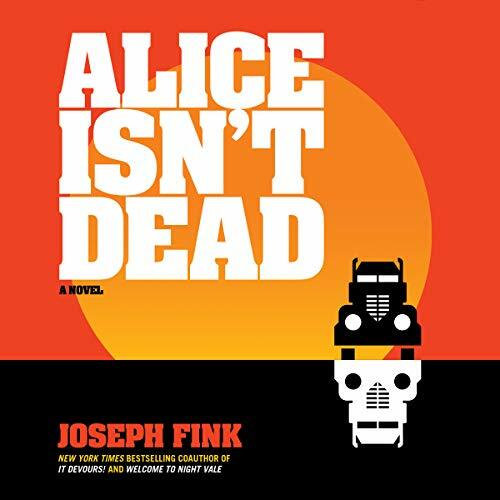 Great story, but conditionally recommended.